Hope that weather and life go well for you. I’ve just published a new book, titled River of Dreams. This easy read tells how three characters in a young man’s dreams – from three different periods of history – provide clues as to who committed a murder. The story is set in the ancient and mesmerizing city of Durham in northeast England. I began writing this while living in Durham. Although the first draft was completed a few years ago, I recently got around to final editing and formatting. The video below tells a little about the book. The cover art was produced by my sister, Trisha Ray, who also recently produced a beautiful book about travel. 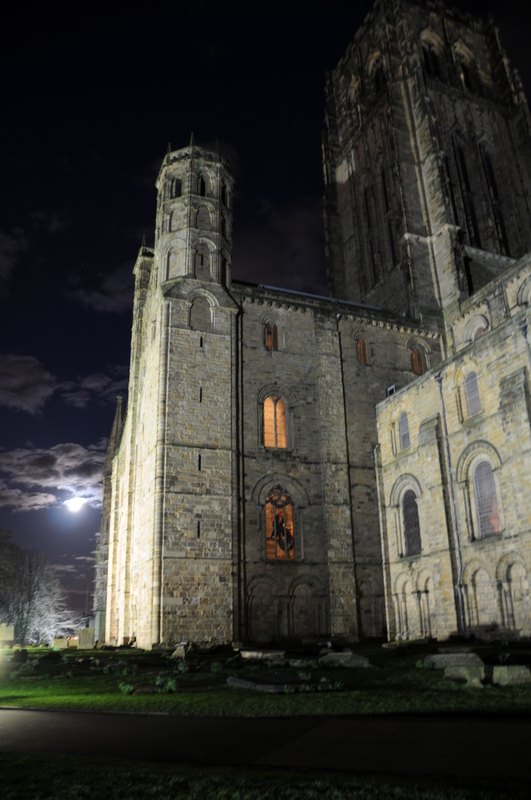 You can also learn more here about the magic of Durham Cathedral. In the wake of murder, three characters within a young man’s dreams identify the culprit. But putting the criminal behind bars creates another challenge. 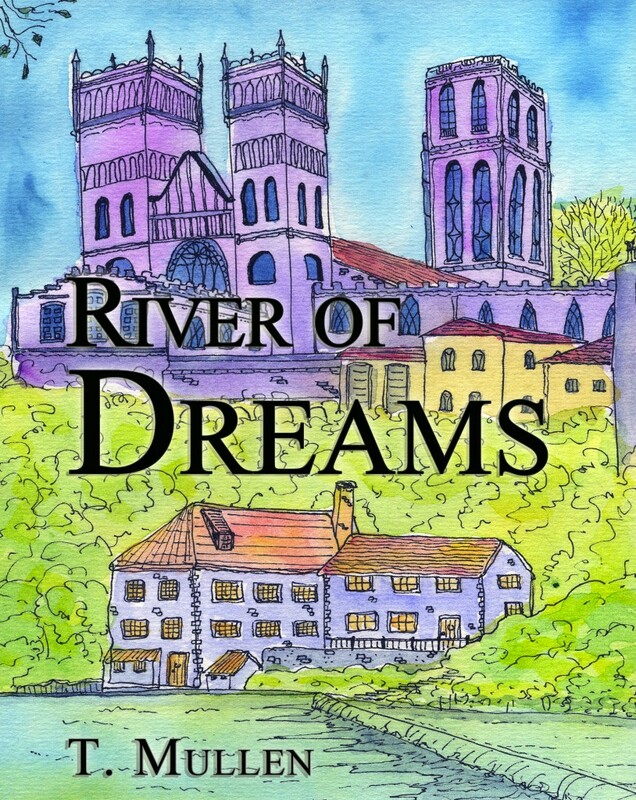 Set within England’s beautiful and ancient university town of Durham, River of Dreams braids together stories of a medieval battle, construction of a Norman cathedral, and a failed French rebellion – to help solve a murder mystery. A soldier, a milkmaid, and a rebel transform to unusual allies in this fresh storyline that oscillates between centuries and flicks between nations. I do hope that you enjoy this book. Learn more about River of Dreams. For three months, the book will only be available on Amazon. After that it will be available on other ereader platforms. If you don’t have a Kindle, you can download a free Kindle app to your computer, phone, iPad, or other electronic media reader. Also – you can now have an electronic signature for any ebook from Roundwood Press. The ‘Author’ tab of this website shows how. Or, just click on the icon below.